Jeffrey S. Grubman - Mediator based in Boca Raton, Florida. If you’d like a list of available dates for Jeffrey Grubman, please submit a request below. Jeffrey S. Grubman mediates a wide variety of complex business disputes. Mr. Grubman is certified by the Supreme Court of Florida as a certified Circuit and County Court mediator. Mr. Grubman takes an active and involved role in every case he mediates. He works extremely hard to settle every case, employing a variety of creative settlement techniques. Mr. Grubman prefers to use an evaluative mediation style, although he is sensitive to the needs and desires of the parties and their counsel. Mr. Grubman began his legal career in the litigation department of the national and regional law firms of Ruden McCloskey, Manatt Phelps & Phillips and Morgan Lewis & Bockius. He subsequently became a litigation partner in the Miami law firm of Herman & Grubman and the Boca Raton law firm of Stollman & Grubman. Mr. Grubman currently practices in his own law firm and devotes a substantial amount of his time to mediation and other forms of alternative dispute resolution. During his legal career, Mr. Grubman has worked on a wide variety of complex civil litigation matters in both state and federal court at the trial and appellate levels. 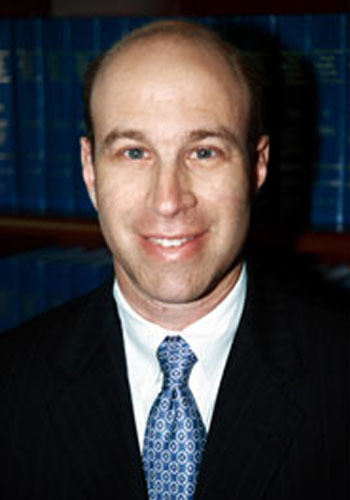 Mr. Grubman's substantive legal experience includes business and partnership disputes, shareholder derivative actions, copyright infringement, trademark infringement, trade secrets, patent infringement, entertainment litigation, Uniform Commercial Code disputes, probate and trust litigation, securities litigation and arbitration, real estate litigation, business torts, disputes involving non-compete agreements, breach of contract claims across a broad spectrum of industries, franchise disputes, breach of fiduciary duty and fraud, legal professional liability, tortious interference, commercial aviation, and replevin. Consistent with his preference to employ an evaluative mediation style, Mr. Grubman generally limits the cases he mediates to those substantive areas in which he has considerable litigation experience. Mr. Grubman has mediated a vast number of cases, ranging from small cases to multi-million dollar cases, and has achieved a settlement rate exceeding 90%.